When The Walt Disney Company acquired Lucasfilm back in 2012 for a ho-hum $4.06 billion, it didn’t take long for concern to begin circulating amongst fans regarding the impending dilution of George Lucas’ beloved Star Wars franchise. As it turns out, that apprehension was unfounded. The studio has since released a trio of films, including two inside what has been dubbed the Sequel Trilogy – The Force Awakens and The Last Jedi – and a standalone entry in an anthological series, entitled Rogue One, all of which have been critical and financial successes. Next, Lucasfilm and Disney are travelling back in time, prior to the events of Episode IV: A New Hope, if we’re being specific, and will give one of the franchise’s principal characters his very own origin film. That’s right. 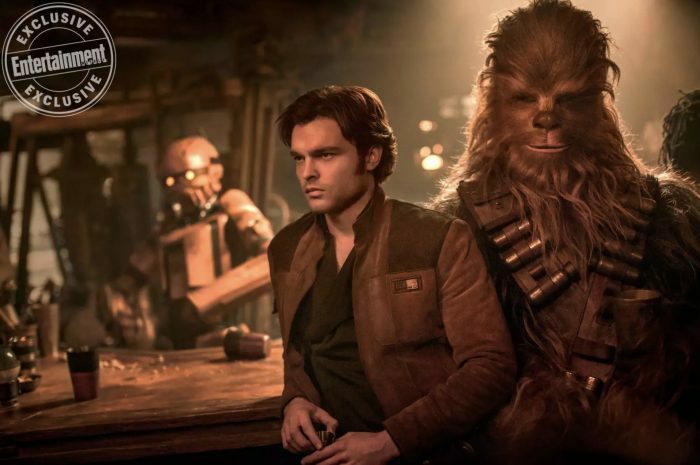 Solo: A Star Wars Story is quickly approaching and will have its world premiere next month at the 71st Cannes Film Festival, before opening to the public ten days later, with tickets rumoured to be available for purchase by ravenous enthusiasts, fittingly, on May 4th. In the meantime, though, the fandom will have to satisfy their hunger for more Star Wars with new details about one of Solo’s villains, Enfys Nest. We know that Nest first appeared in the comic, Eight for Aduba-3 and is the leader of a pirate gang called the Cloud-Riders. However, it was widely believed that the Jabba the Hut-esque baddie was female. Apparently, though, this is not the case. According to an excerpt from Star Wars Insider, while the character remains an “extremely dangerous and brutal marauder,” Enfys Nest is no longer female. 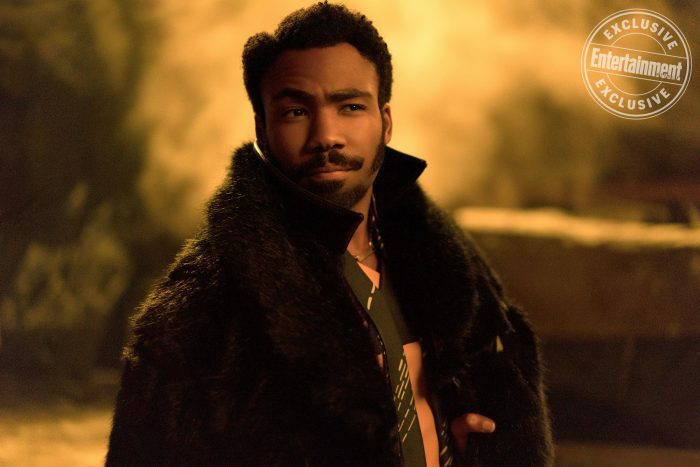 Though not a shocking revelation by any means, this is still interesting to learn and has us excited to finally meet the villain in Solo: A Star Wars Story – which, according to Ron Howard at least, is going over pretty well with test audiences.